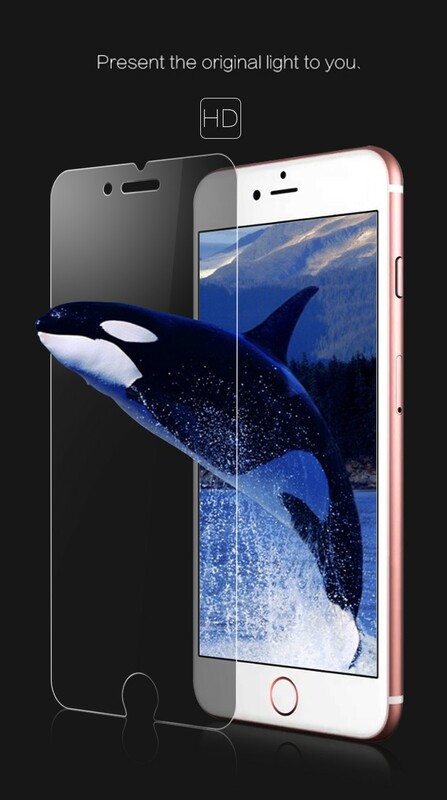 1.Using for Nano technology, show you a lightweight and slim protective film art. 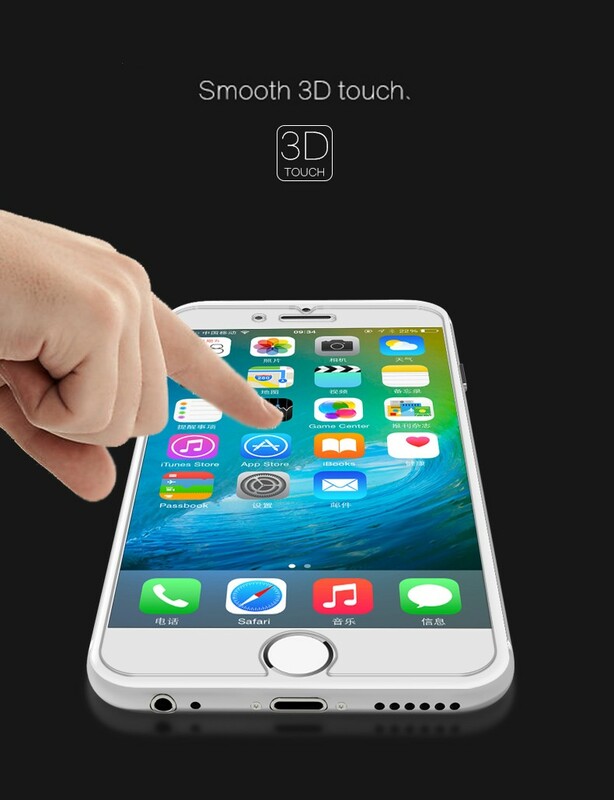 2.Present the original light to you and smooth 3D touch. 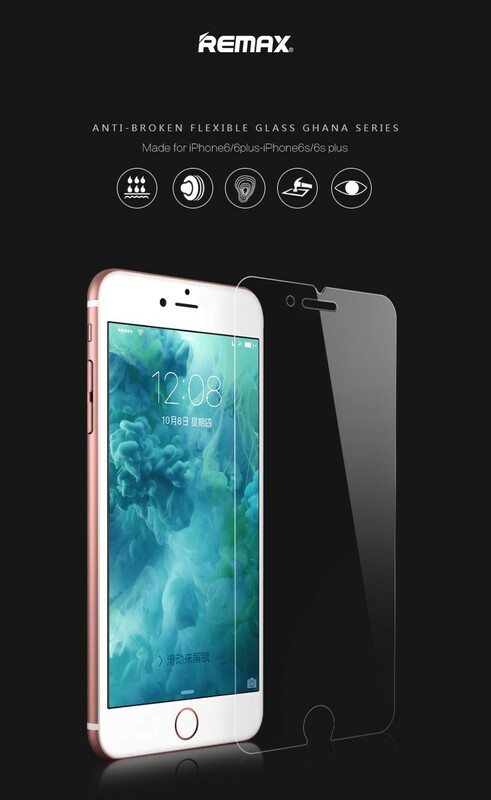 3.The glass is high transparent, the back side is covered with a strong silicon adhesive for easy installation. 4.Antistatic adsorption film use,make the product joint and split simple,convenient operation. 5.Ultrathin Anti-knock and anti-reflective and anti-reflective. 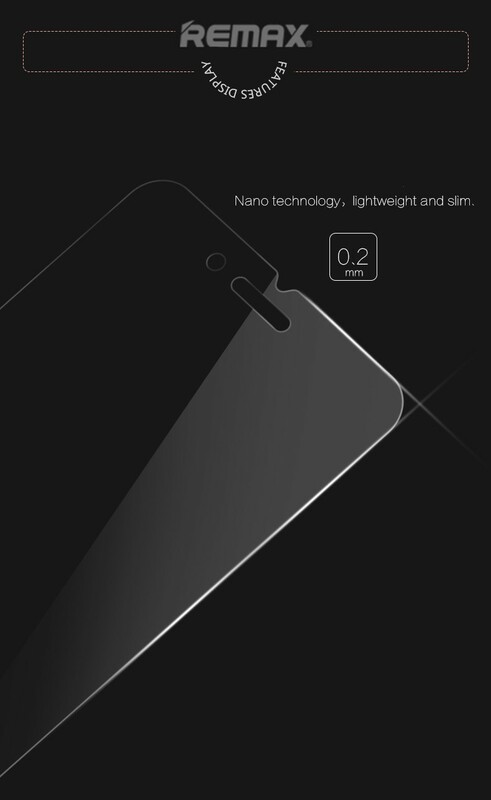 6.Resistant to fingerprint,clear and clean. 7.Impact resistance is strong,not easy to scratches. 8.Cutting fine,flat surface impact effect causes the handset screen more solid.